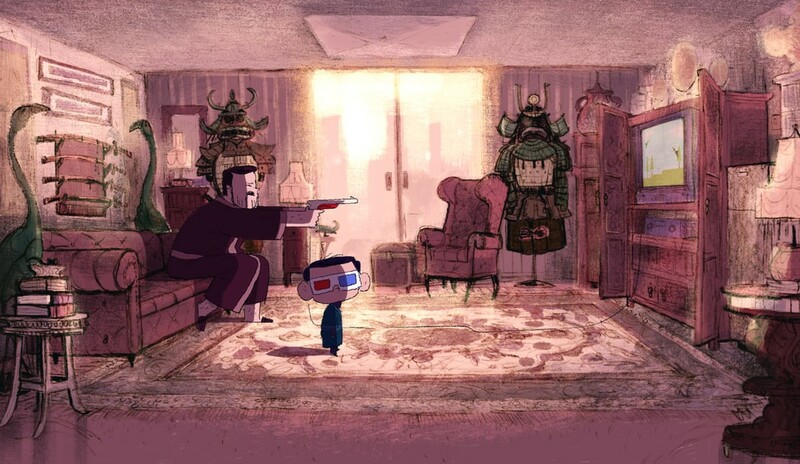 The MCC 2019 Oscar-Nominated Animated Short Film Revue « Midlife Crisis Crossover! Can Tinder possibly work for mantises if the males know that every available female will murder them? Animal Behaviour: Six animals attend group therapy led by a dog psychologist who’s very good at what he does and has even written a book. 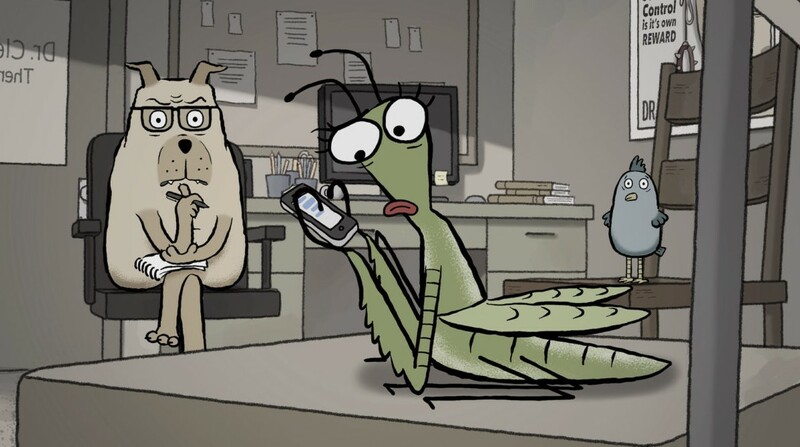 The patients still have their animal traits and their human complexes, from the grandstanding gorilla with anger control issues to the praying mantis (My Little Pony costar Andrea Libman) who can’t put down her phone, but can and will “put down” every single one of her lovers with extreme prejudice because hey, mantis. Allison Snowden and David Fine, creators of the UK animated series Bob and Margaret, have made what feels very much like an Adult Swim pilot — lowbrow humor here and there (the worst of it coming from that darn cat), abundant fur-covered wit, a touch of heart at the end, and possibilities for further sessions. “Late Afternoon”, starring a ringer for my late great-aunt. Late Afternoon: Cartoon Saloon is the fourth Oscar-nominated project for the Irish studio whose three full-length films — The Secret of Kells, Song of the Sea, and The Breadwinner — were all Best Animated Feature nominees. Not even Pixar can boast a 100% success rate like that. 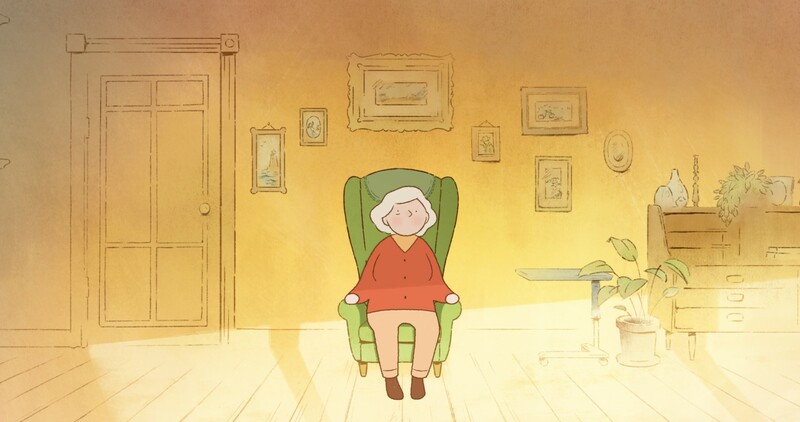 This time around they’ve invited Fionnula Flanagan (whose Stateside credits include three Star Trek series and an Ewoks movie) to voice an elderly woman who lives with dementia but escapes her tiny apartment through a swirl of memories transporting her to faraway happy places, once quite real yet quickly forgotten when she snaps back to present reality. She shares her space with a caretaker whose big “secret” is easy to guess (even without watching it, really) and unknown only to the lady herself. Tailor-made for fans of dream sequences and happy families. Hey! He’s gonna sit by you! 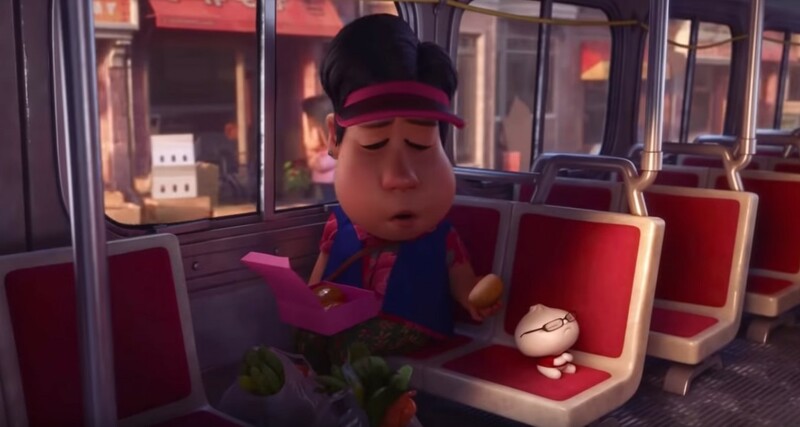 Another bun rides the bus! “Bao” [is] about an Asian woman and her fragile baby dumpling. Kids will find it silly and cute, if confusing, but any parents who’ve ever had an adult child leave home over questionable choices — or who were that child once — will find it far more emotionally wrecking than the feature presentation. For me it held up on a second showing and hit me squarely in the heart both as a father and as a son whose young-stupid-male phase had a lot in common with the the little dumpling’s final phase, except my situation ended more bitterly than bittersweetly. One Small Step: Taiko Studios, a group of Disney animators charting their own destiny, make their impressive debut with the most visually engaging nominee, a simple tale of a Chinese-American girl who dreams of becoming an astronaut and the father who encourages her every step of the way. The long road to the astronaut career track isn’t easy, the challenges are formidable, but million-to-one odds only mean the dream isn’t impossible. If we ignore the middling state of the American space program and think back to how it was once a source of scientific achievements and national inspiration, it’s an adventure worth journeying through her eyes. Just an average day at Dad’s house, playing with Japanese artifacts and playing Duck Hunt 3-D. Weekends: Divorce is an extremely rare subject for dramatic animation, but writer/director/editor Trevor Jimenez nails it in following the travails of a young lad who shuttles back and forth between big-city Fun Dad and countryside Put-Upon Mom. One side is like hanging out with your best friend; one is actual parenting and far from partying. Sometimes belonging to two families is like living in two different worlds at once. Sometimes you’ll prefer one over the other, but sooner or later change will come and not always for the better…and yet sometimes it is, even if as a kid you don’t quite get why. Thoughtful, balanced, poignant, at turns disturbing and funny (and both at once, in one scene that veers off for a quick David Cronenberg gag). Mmmm, magic monkey fruity cake. 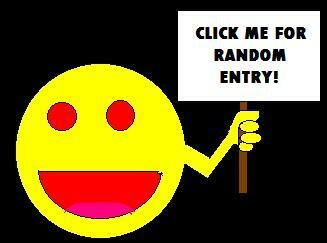 Wishing Box: A pirate discovers a magical treasure chest that lets users pull anything they want out of it. He can’t make it work…but his pet monkey can. Wacky hijinks ensue, the sort of high-speed slapstick that often plays as an opening act in front of second-tier major-studio cartoons. It’s not revolutionary, but it’s a remarkable contrast from the beleaguered families and deep feels of the five nominees. Think of it as a light dessert your kids will love. Tweet-Tweet: The life of a Russian girl plays out symbolically across a seemingly infinite tightrope, guided and accompanied at each step by a happy sparrow who watches her grow from innocent to wartime wife and beyond as they march toward the end of the line. We argued all the way home about the sparrow’s skewed role in the metaphor (viewpoint character? perfunctory animal sidekick? beloved Russian icon? 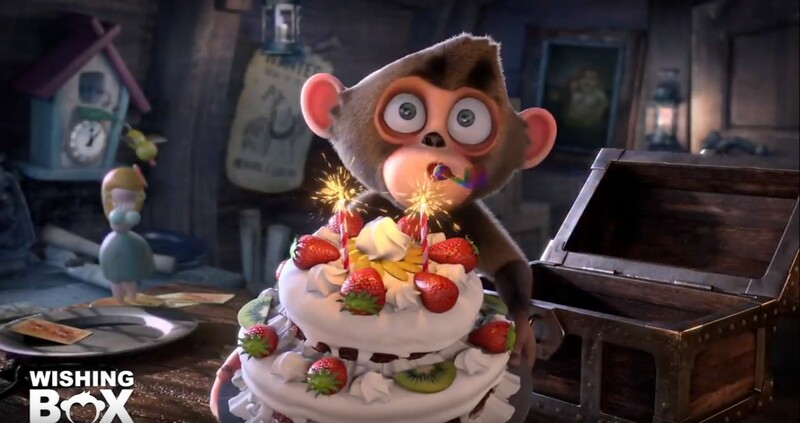 ), but admired the technical achievement of director Zhanna Bekmambetova, overseeing the first fully animated project out of the visual effects studio responsible for the films of her father (and one of the short’s producers) Timur Bekmambetov, director of Wanted. Our debate aside, it’s ambitious and inventive, and in its own way represents one small step.